The Seven Hills of Tirumala are called as Saptarishi or Sapathagiri. Names of 7 hills are: 1. 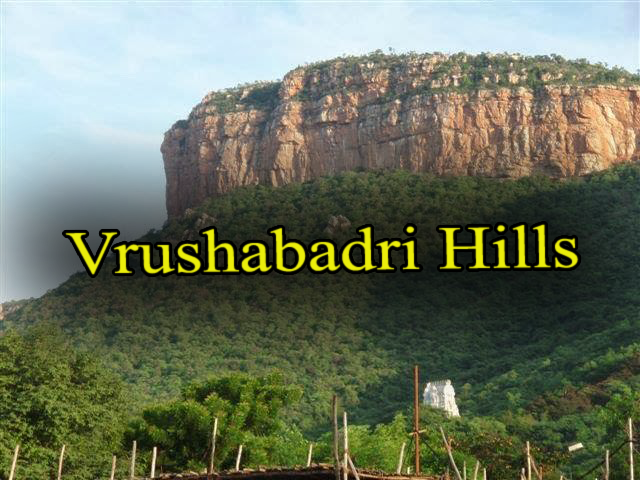 Vrushabadri Hill of Nandi – the vahana of Lord Shiva 2. 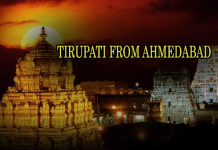 Anjanadri Hill – Lord Hanuman Hill 3. 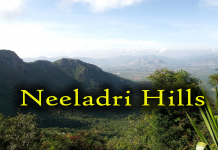 Neeladri Hill – Lord Neela Devi Hill 4. 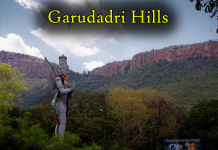 Garudadri Hill – the vahana of Lord Vishnu 5. 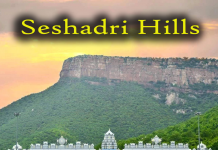 SeshadriHill of Sesha, the dasa of Lord Vishnu 6. 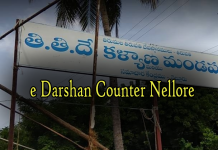 Naraynadri Hill – Lord Vishnu Hill 7. 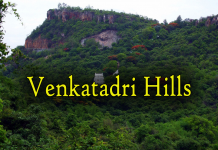 Venkatadri Hill – Lord Venkateswara Hill. There is a wonderful story behind it. The first hill is known as Vrushabadri. 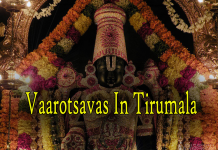 In Kruthayuga, near Thumbura Theertha in Tirumala there lived a demon named Vrushabhasura who was a devotee of Lord Siva. 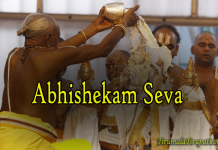 As he was an asura, he had the inborn demonic quality in him and he used to daily cut his head and offer the same to Lord. 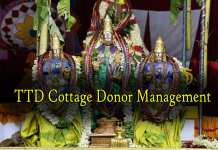 By Lord Siva’s grace, he would immediately get back his head. 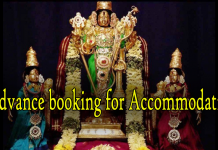 When Lord siva graced him and asked him to choose any boon, he said that he wanted to have a fight with Lord Siva. 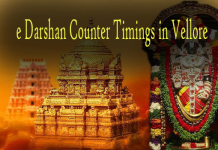 In the holy spring of Tumbura on this hill, there used to be a demon known as Vrishabhasura. 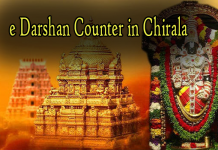 He was, nevertheless, a great devotee of Lord Narasimha Swamy. He was also very cruel. He used to hound the saints, yogis, and others out, and torture them to death. 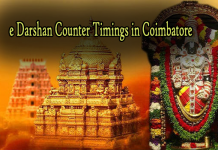 Unable to bear his torture, all the people went to Lord Srinivasa and prayed to save them from his cruelty. 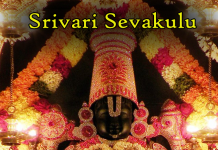 Lord Siva granted his wish and the fight between the devotee and the Lord Siva continued for many days. Finally Vrushabhasura was defeated. But Before dyingas a mark of his attaining salvation at this place he asked Lord Siva to name this hill by his name. So this hill is called by his name as Vrushabadri.